Hello! Today we have a product highlight! We are looking at some awesome designs from our Design Team with the Framed Tags - Union Square. These frames are just so fun! 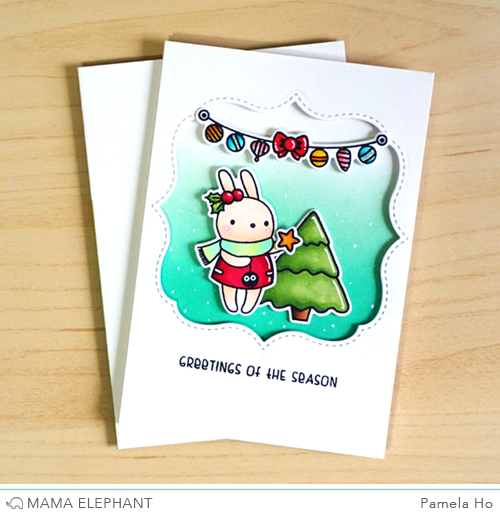 Pamela created a little scene inside the curly bracket cut out using stamps from Pix's Happy Holidays and the garland from Merry Mantle. Looks like Pix is having fun decorating the tree! Deasy combined a frame from Union Square with the bunnies in the Pix's Happy Holiday set to make a sweet card for Christmas. 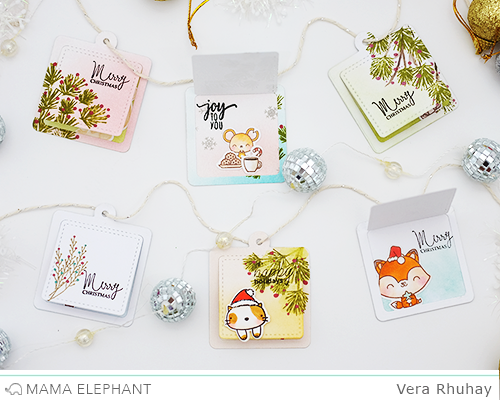 How cute are these little tags from Vera? 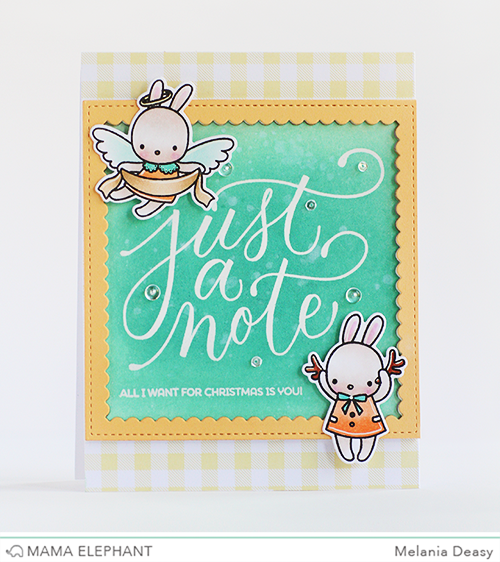 We love how she uses sentiments from Mini Messages with this set. Love the idea of the framing. All these projects are so sweet!! I LOVE the little tags at the bottom!!! These are super cute cards and tags. Cute cards, love the bunnies! So very sweet! Love the new dies. Oh my gosh these are so sweet! These are adorable. I love all the projects but I'm totally in love with Vera's tags. These are all lovely creations. I love Vera's mini-tags! What a wonderful idea!